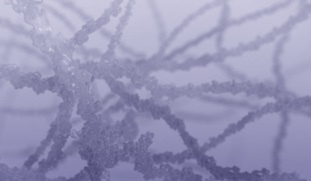 Our affiliate Gelesis is a biotechnology company developing a novel category of therapies for GI-related chronic diseases. 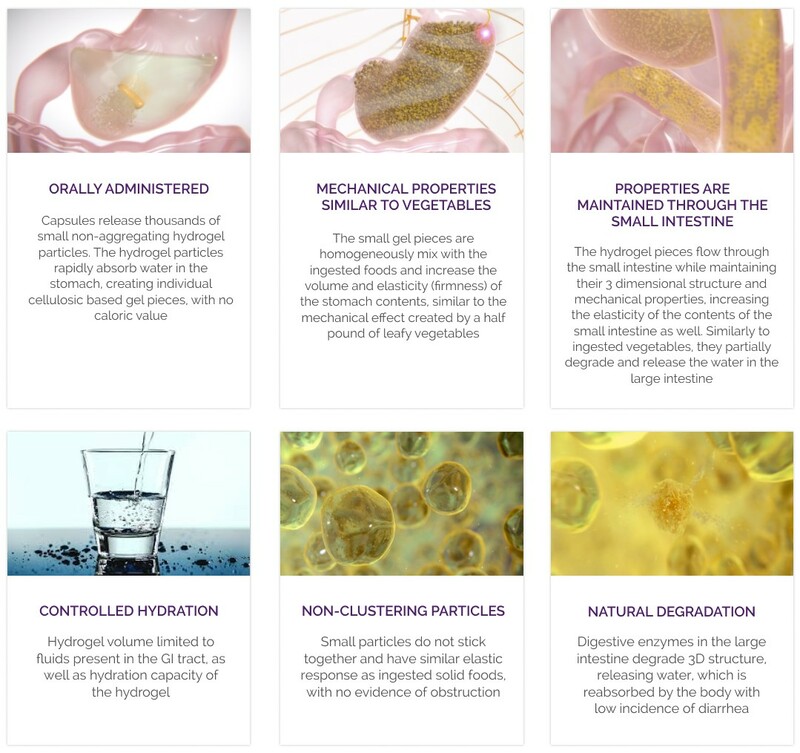 The Gelesis portfolio includes a product for obesity and overweight and a pipeline with potential therapies for Non-alcoholic Fatty Liver Disease (NAFLD)/Non-alcoholic Steatohepatitis (NASH), Type 2 diabetes and Chronic Constipation (CIC). In March 2019, Gelesis received FDA clearance for PLENITYTM (Gelesis100) as an aid for weight management in conjunction with diet and exercise. 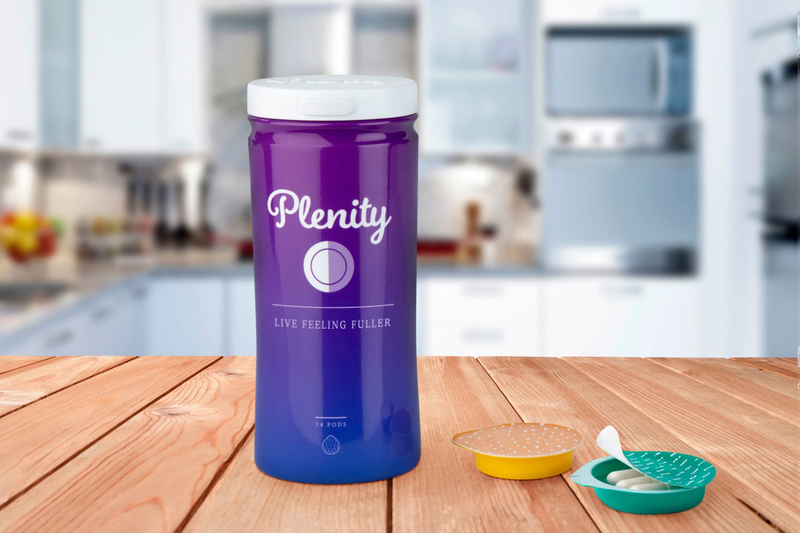 PLENITY is indicated to aid in weight management in adults who are overweight or obese and have a body mass index (BMI) of 25 to 40 kg/m² when combined with diet and exercise. In clinical trials, side effects with PLENITY were similar to placebo (sugar pill). The most common side effects were fullness, bloating, flatulence, and/or abdominal pain. For more information, visit www.myplenity.com. The Gelesis Loss of Weight (GLOW) study was a 24-week, multicenter, randomized, double-blind, placebo-controlled pivotal trial assessing the safety and efficacy of PLENITY. PLENITY was administered to 436 overweight and obese adults, with or without type 2 diabetes. Adults were randomized to 2.25 g of PLENITY or placebo and were prescribed reduced caloric intake and exercise. The two co-primary endpoints calculated from baseline to month 6 were: 1) ≥35% of individuals taking PLENITY achieving ≥5% weight loss (categorical endpoint), and 2) a placebo-adjusted weight loss assessed in two ways: superiority margin of 3% and simple superiority over placebo. The study met and exceeded the categorical endpoint (59% achieved ≥5% weight loss). It did not achieve super-superiority; however it did achieve superiority over placebo (-6.4% vs -4.4%, P=0.0007). Individuals taking PLENITY had twice the odds of achieving ≥5% weight loss vs placebo (adjusted odds ratio [OR] was 2.0 [P=0.0008]). PLENITY is contraindicated in patients who are pregnant or are allergic to cellulose, citric acid, sodium stearyl fumarate, gelatin, or titanium oxide. PLENITY may alter the absorption of medications. Read Sections 6 and 8.3 of the Instructions for Use carefully. Avoid use in patients with the following conditions: esophageal anatomic anomalies, including webs, diverticuli, and rings; suspected strictures (such as patients with Crohn’s disease); or complications from prior gastrointestinal (GI) surgery that could affect GI transit and motility. Overall, the most common treatment related adverse events (TRAEs) were GI-related TRAEs with 38% of adults in the PLENITY group and 28% of adults in the placebo group experiencing a GI-related TRAE. The overall incidence of AEs in the PLENITY group was no different than the placebo group. Rx Only. For the safe and proper use of PLENITY, refer to the Instructions for Use. References: 1. Plenity™ [instructions for use]. Boston, MA: Gelesis, Inc.; 2019. 2. Greenway FL, Aronne, LJ, Raben A, et al. A randomized, double-blind, placebo-controlled study of Gelesis100: A novel nonsystemic oral hydrogel for weight loss. Obesity. 2019;27(2):205-216. We also recently initiated a proof-of-concept study for our second product candidate, Gelesis200, which is optimized for weight loss and glycemic control in patients with type 2 diabetes or prediabetes. We are advancing a broad pipeline of programs using our novel and tuneable orally-administered hydrogel platform for the treatment of additional obesity-related co-morbidities, including liver diseases such as non-alcoholic steatohepatitis (NASH) and nonalcoholic fatty liver disease (NAFLD), along with GI disorders such as inflammatory bowel disease (IBD) and intestinal mucositis. Effects of Gelesis200 on fullness and satiety presented at TOS Obesity Week. Effect of Gelesis100 on body weight (FLOW study) presented at the Endocrine Society annual meeting. Effects of Gelesis100 on glycemic control and insulin resistance (FLOW study) presented at TOS Obesity Week.